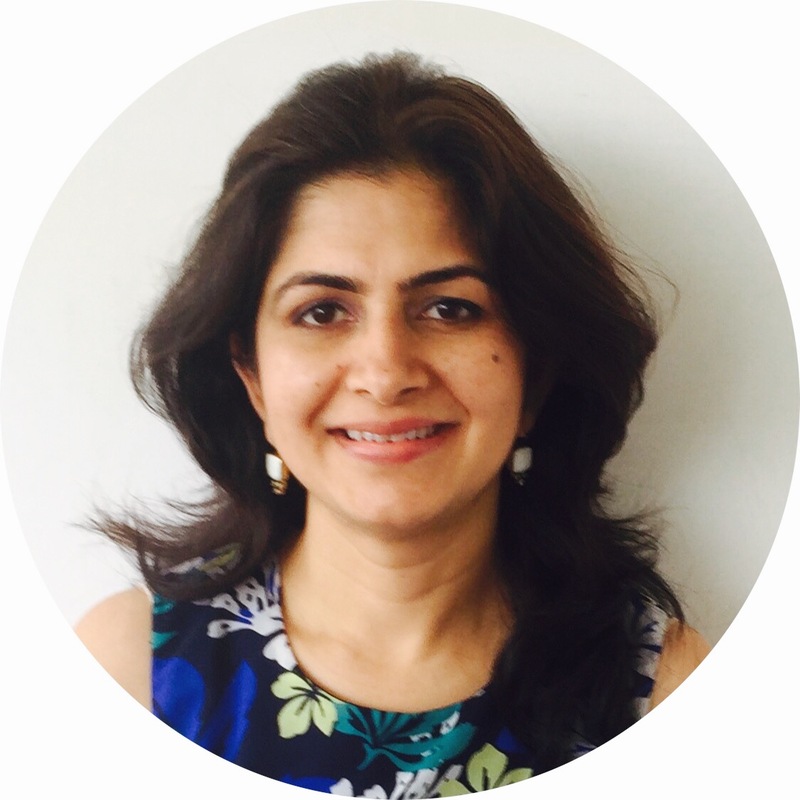 Deepti Talra, the CEO of Lumino Cielo,was featured in Amazon’s Featured Women Entrepreneurs. In an effort to provide people products that reduce pain, Deepti came up with the idea of LuminoCielo – a company which deals specifically in pain management products helping to reduce heel pain, ankle pain, wrist pain and knee pain. Lumino Cielo creates products like Compression Socks, Arthritis Gloves, Varicose Veins Socks and Runners Knee Braces. These products are aimed at providing people with pain relief and helping them live an improved life. 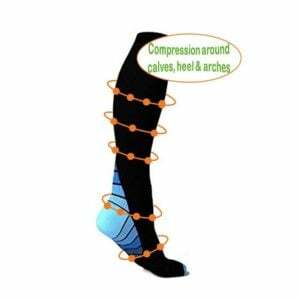 Lumino Cielo pioneered compression socks in India to help reduce heel pain and Plantar Fasciitis. 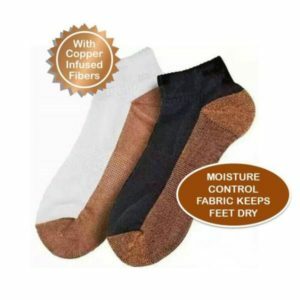 These socks are specially designed to provide feet comfort and support. In recent months, Lumino Cielo has also brought orthotic insoles, heel cups and heel pads for people with chronic heel pain so they can walk with ease everyday. LuminoCielo products are currently sold online at LuminoCielo.com as well as leading e-tailers such as Amazon, Flipkart and Snapdeal. More information about Lumino Cielo can be found on the luminocielo.com website.